Marty Wereski arrived in Los Angeles in August of 1977 after graduating from Berklee College of Music (1974.) He went on tour for four years with fellow Berklee College of Music band members (Straight Talk) and pursued a career in songwriting. After working part time for MCA/Universal Publishing and continuing to play the nightclub circuit, he decided to switch careers and venture into the world of television & film industry and started work as a music editor in 1979. 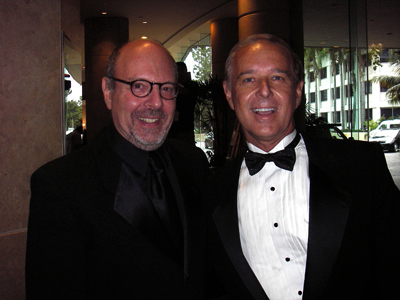 Marty was given the opportunity to work as an apprentice for renowned Music Editor Jack Tillar (Neiman-Tillar Associates) where he learned all the aspects and techniques that were associated with the world of television and film. While working with Mr. Tillar, he was introduced to legendary Hollywood composer, Mr. William Loose, who had composed music with the famous painter Billy May for almost every television show in his era. 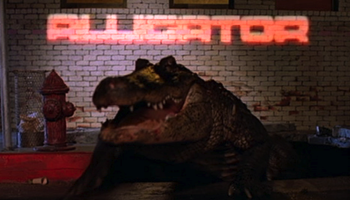 Jack Tillar and William Loose eventually included Marty as their third composer on many of the movie projects they worked on. 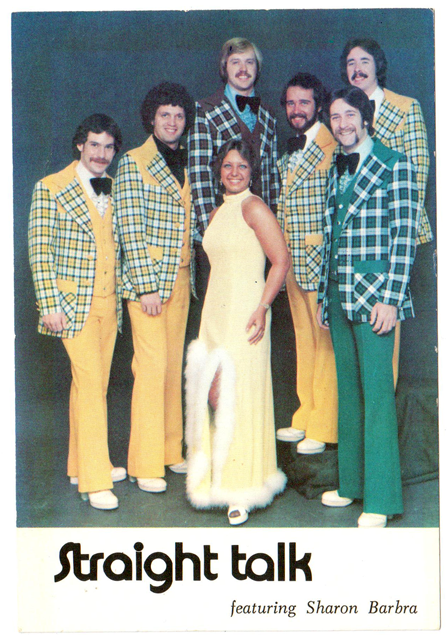 It was at that point in 1980 when MAR-TUNE MUSIC began. While MAR-TUNE MUSIC was still in its infancy stage, Marty Wereski was asked to be the Music Supervisor for the world famous D.I.C. 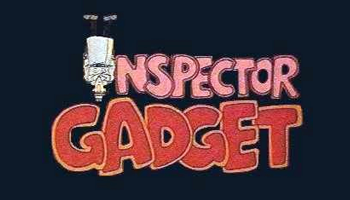 Enterprises where he supervised the music of thousands of animated series and feature films including titles such as “The Real Ghostbusters, Inspector Gadget as well as Care Bears.” In 1988 Marty joined the Music Editing team of Do,Re,Mi Music with his good friend Stan Jones and worked on many of the Viacom television series including Father Dowling & Matlock. In 1990, he ventured off as a independent Music Editor and worked with such famous composers as Mark Snow, George S. Clinton, Michael Hoenig & Christopher Franke to name a few. It gave him huge opportunities to license his songs on the many projects that he was assigned. In conclusion, MAR-TUNE MUSIC continues to place songs in television series, Movies of the Week, and feature films. Network placements include CBS, ABC, NBC, Lifetime, HBO, Showtime, USA Network as well as many others. Currently Mar-Tune Music’s music publishing and catalog business is located in Los Angeles, California. 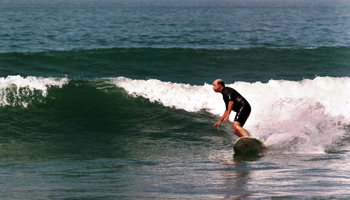 In his free time Marty enjoys surfing and staying active. 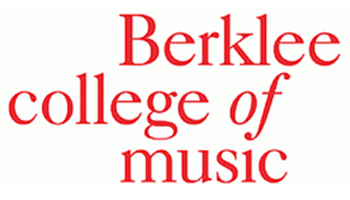 Berklee College of Music – B.A. Music Education-1974 Boston,Mass.